Every parent wants the very best for their child. That’s just the way it is, but making that happen is not always as easy as you might think. One of the things that are often ignored is the value of experiences. Young children need to see and experience as many new things as possible because that’s how they learn and develop an interest in new things. It could quite literally shape them and their futures. An enthusiasm for learning is something that can’t be replaced. If your child wants to learn and has a hunger for new experiences and new information, it will help them throughout their lives. By making them excited by new experiences and learning new things, they will see learning as something that is positive. You don’t want your children to see learning and education as a negative thing that they don’t enjoy. This could hamper their education throughout their childhood years, and you definitely don’t want that. Social skills can also be developed through experience. Many learning groups that you can take young children to involve them playing and learning alongside other children of their age. This is just what your child needs when they are young and developing. They will develop new teamwork skills, which can help them for years to come. The sooner they get used to working alongside other people, the better it will be for them. Their communication skills will also improve at the same time, which is something that is just as important. Most parents want to start educating their children in one way or another. And education through experience is one of the best ways to get things started. Your child doesn’t just need to learn from books and teachers. Although those learning methods will always be important, it’s also vital to remember that there are so many other ways to learn. 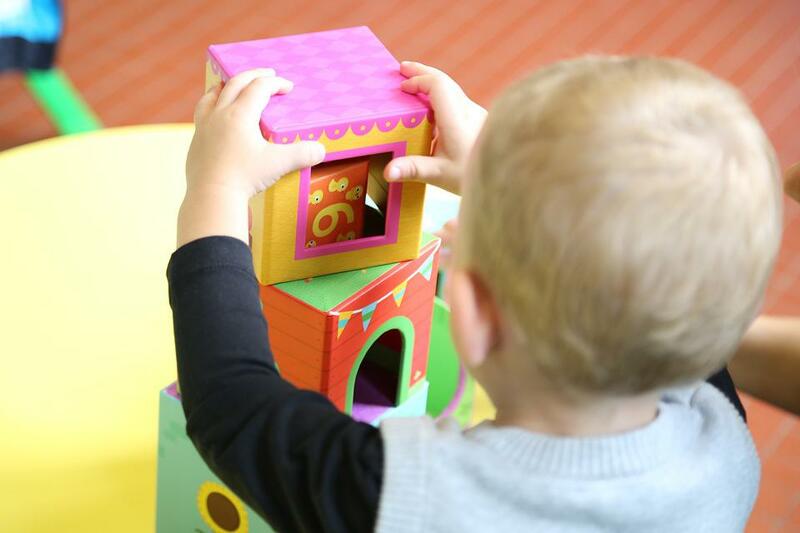 Something as simple as taking your child to an early learning centre can be positive. It allows them to get social and do new things. That might help them learn through doing things. There are so many things out there, and when your child is young, they know nothing about them. But they don’t have to be older to benefit from having their horizons expanded. Those diverse experiences might not be open to them if you don’t make an effort as a parent to expose your child to these things. There is nothing good about having your child shut off from things that they could potentially benefit from. That exposure could shape them as they grow and develop, and that’s something that shouldn’t be ignored. New experiences for your child should definitely not be underestimated. Make the most of new experiences, clubs, social gatherings and learning events. Your child will benefit greatly. How Realistic Is It For Us To Follow Our Fashion Dreams?